Last week the Department of the Interior rescinded a ban on the use of neonicotinoid pesticides in national wildlife refuges. 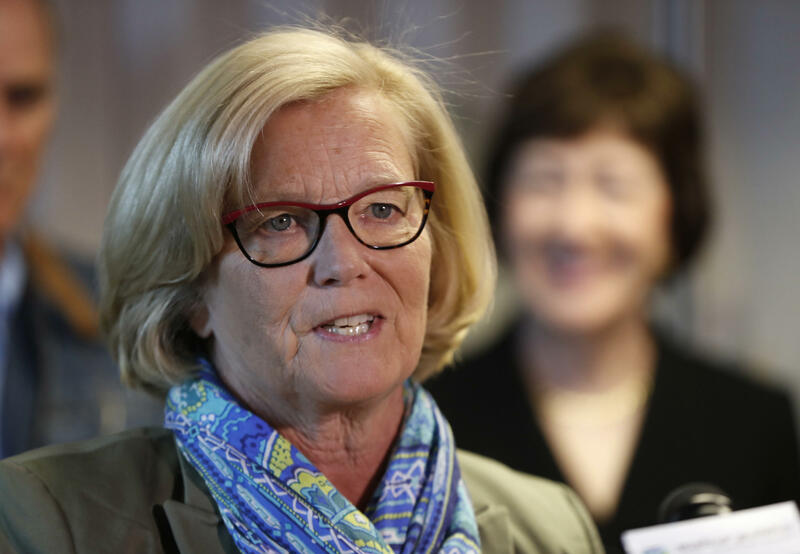 U.S. Representative from Maine Chellie Pingree is opposed to the change, which she says is just one more hit to the environment from the Trump Administration. Pingree says the ban was one small step to help dwindling bee populations and to help agriculture in those areas bordering a national wildlife refuge, including the eleven in Maine. “People have come to an understanding that, you know, we have to save the Monarch butterfly, and we have to have pollinators, and, you know, bees are important to agriculture and all living things,” she says. She hopes Congress will overrule the decision, but doubts that the issue will ever come up for a vote in the republican-controlled congress.